According to Wikipedia, symphysis pubis dysfunction (SPD) is a condition found in 1 in 300 pregnancies (although some estimates are higher). 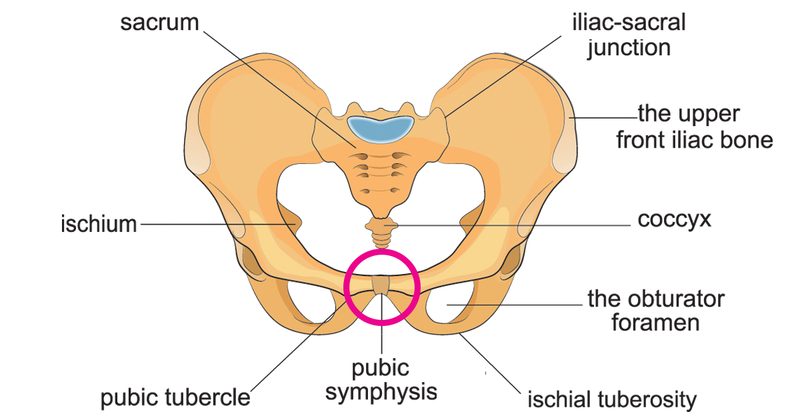 It is characterised by pain and discomfort in the front of the pelvis. Movement such as sitting or walking may be difficult and sleep may be affected. 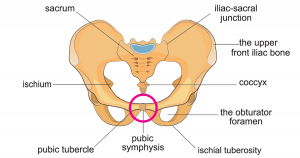 The pubic symphysis is the joint where left and right pelvic bones join. This is prone to strain during the heavy loading of pregnancy and childbirth. It has been suggested that the hormones of pregnancy may cause this joint to widen. Pelvic support belts and prescribed medication are the most common treatments for SPD, which usually spontaneously resolves after childbirth. Specialist physiotherapy may also be of benefit. Sufferers are advised to be careful of heavy lifting, avoid stepping over things and being careful of twisting movements of the body. I have treated this condition on numerous occasions and found that the pain usually resolves very quickly with acupuncture. Needles are carefully inserted according to where the pain is situated, most often along the top of the pubic bone. I acknowledge that such treatment requires complete confidence in the acupuncturist, but believe me the results are worthwhile. 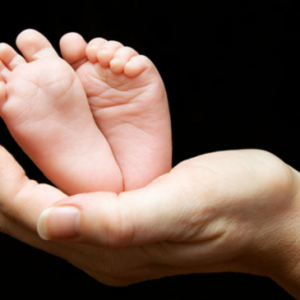 Naturally care must be taken with any treatment in pregnancy, but if you are considering acupuncture for your SPD you should seek the advice of a fully trained acupuncturist, such as a member of The British Acupuncture Council. What is cupping therapy and what is it good for? 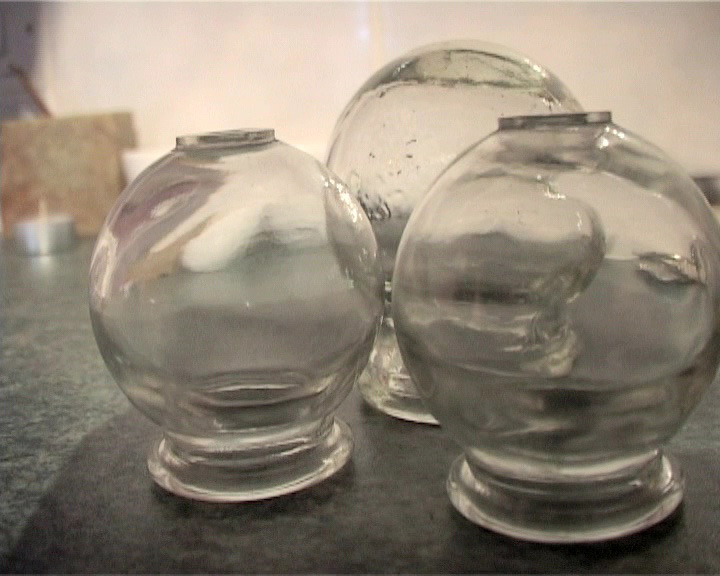 According to The British Acupuncture Council it is where ‘glass cups with a vacuum seal are placed on the skin to stimulate blood flow and clear stagnant qi’. In essence it can help with pain, inflammation, blood flow, relaxation and well-being. We could also consider cupping as a form of deep tissue massage. The cups can be fashioned from bamboo, glass, plastic or earthenware. Cupping is by no means a new phenomenon. According to The Academy of Classical Oriental Sciences, ‘the earliest record of cupping is in the Bo Shu (an ancient book written on silk), which was discovered in a tomb of the Han Dynasty [206-220 AD]. Several other ancient texts mention Chinese medicine cupping. Several centuries later another famous medical classic, Su Sen Liang Fang, recorded an effective cure for chronic cough and the successful treatment of poisonous snake bites using cupping therapy’. The modern cupping practitioner creates a partial vacuum using a lit taper, and the cup is placed on the skin. Sometimes a mechanical pump is used instead. So how does it work? I like to explain it to my patients in this way. The partial vacuum created inside the cups causes the skin within to be pulled up and to redden (see illustration), indicating that additional blood is flowing into this area. The effect is, I explain similar to deep tissue massage, and can be helpful in treating muscle injury and stiffness. Where a larger muscle area requires treatment, a little massage oil applied to the skin first will allow the cup to be moved around the affected zone. This draws blood to the area and ‘walks’ it along the muscle. back pain, shoulder tension and in respiratory conditions such as the common cold (in which case it is applied on the upper back behind the lungs). And finally here is a story to illustrate how cupping can be of benefit to athletes. Three days prior to running a marathon, a lady came to me with a muscle tear in her calf. She could barely walk. Could I achieve the impossible and help her to compete? After assessing her, I oiled up the affected area and attached a cup. Sliding this along the muscle allowed me to improve local blood flow until the area was visibly red. I advised her to rest totally for 24 hours before recommencing running. And the result? She was thrilled to complete the marathon (though not in her best time). And finally, you may have seen photographs of athletes with painful-looking round ring marks on their torsos as a result of this treatment. ‘Not for me’ do I hear you say? I clearly advise patients that surface marking may occur for a few days after cupping, and that there should be no accompanying pain as a result. The marks will always disappear. If carried out by a competent, trained practitioner cupping therapy should be safe and effective. Cupping. A form of deep tissue massage for treating pain, inflammation, improving blood flow, relaxation and well-being. According to wiktionary.org the word ‘dosage’ is defined as the administration of a medication etc, in a measured amount. So what might the measured amount be in an acupuncture treatment? In my experience, one treatment is usually insufficient – a larger dose is often needed. After all, you don’t expect to take just one tablet after a visit to your GP. In a 2008 paper, Dr. Adrian White also argued that ‘the dose may be affected by the state of the patient (eg nervous, immune and endocrine systems); different doses may be required for different conditions’. 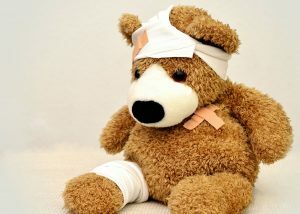 It has been argued by others that where trials have shown little or no effect over placebo, this is due to an insufficient dose of acupuncture being given. So how do we establish the correct dose? In clinical practice, this is usually determined by experience. I would generally give a smaller dose of treatment on the first visit, and also if you have a weaker constitution. Whilst it is normal to experience a little drowsiness after an acupuncture session, extended periods of drowsiness or sleeplessness may indicate too high a treatment dose. Over treatment is usually self-resolving in a few days at most and is not generally considered a safety issue. 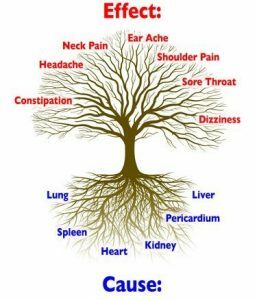 If you experience side-effects please discuss these with your acupuncturist. As a patient you should always ask your practitioner how many sessions are anticipated and he/she should agree one or two treatment goals at the outset (eg significantly reduce PMS symptoms). In establishing a correct dosage I usually combine clinical experience with information gained from studies. Martin Dean B. Eng Lic. Ac MBAcC has over 23 years clinical experience as an acupuncturist, with over 10 years teaching experience. 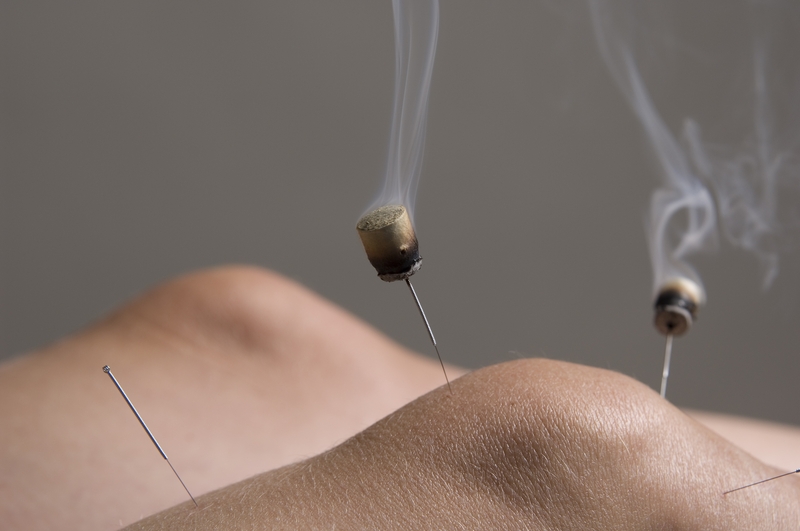 Moxibustion is an essential part of Chinese medicine. This involves moxa, a substance prepared from mugwort leaves (Artemisia vulgaris), being placed either directly on the skin, on top of an acupuncture needle or held just above the skin, usually over specific acupuncture points or meridians. The herb is lit and as it smoulders slowly, the heat permeates the skin and affects the flow of “qi” (energy) and blood in the area being treated. Most people find its gentle warming properties soothing and very effective. 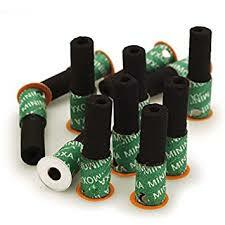 Whilst many people will recognise that acupuncturists use needles, it is an open secret that we also use moxa. It is perhaps helpful to think of moxa as a form of dry heat (as opposed to a hot water bottle, wheat bag or hot shower which is damp-heat). If your condition is improved by the application of heat then you may find moxa helpful. Your trusty acupuncturist will be able to advise. What I wanted to do here is to highlight a number of different types of moxa available on the market, and illustrate the strengths of each. Just to be clear, they (nearly) all contain mugwort leaves. The difference is in the packaging. This type is available in a cigar form which makes it easy for home use. 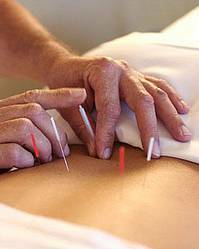 It can be held close to the skin to warm acupuncture points and specific areas. With sciatic pain it is often helpful to warm the affected nerve area creating a so-called ‘red-stripe’. In this form the mugwort is rolled into cones and placed directly on the acupuncture point. It is lit and allowed to smoulder. It is of course removed before reaching the skin so that a pleasant feeling of warmth remains. This approach may be used in conjunction with needle insertion (after swabbing the skin of course). Watch a video. In this application a small stub of moxa roll is threaded onto the end of a needle. When lit the heat is both radiated to the surrounding tissues and conducted down the metal of the needle to warm and soften underlying tissues. In the illustration the technique is being used to reduce inflammation and improve circulation in an injured knee. So called ‘mini moxa’ devices are a very convenient and well made and safe device for home use. 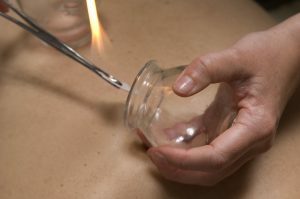 Patient can be instructed how to light and extinguish them safely, and how to use them. So there it is. 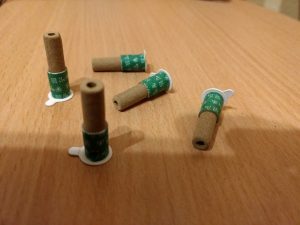 A range of convenient warming techniques for the modern acupuncture practice. Pick up the phone and call your local acupuncturist to discuss whether this treatment might be for you. Warning: Moxa treatment should only be used under the guidance of a fully qualified traditional acupuncturist. It should not be carried out at home without supervision. Call Martin Dean on 07969413158 for an appointment. “I can’t believe my body has held me to ransom for all these years”. This is a sentiment I have heard expressed in so many ways over the years. As a man it is often difficult to truly appreciate what a woman puts up with each month, particularly when things don’t go smoothly. As an experienced fertility acupuncturist though I have treated many many women with a large variety of menstrual difficulties over the years and I have to say the results are often profound. Of course you don’t have to be trying to get pregnant to get help with your cycle. So how could acupuncture help? 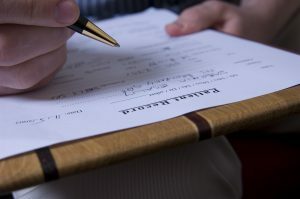 Before starting it is a great idea to seek a medical diagnosis so do have a talk with your GP first in order to rule out anything more serious. On your first visit to an acupuncturist you will be asked a whole lot of detailed questions about your menstrual and general health to establish what is behind your symptoms and how best to move forward. I have come to regard the female menstrual cycle as something which needs to ‘flow’ smoothly. This means for example that the monthly blood flow should be smooth and fluid (so no clots) and free from ‘stop-start’ bleeding. You should be largely pain-free and emotionally consistent for the whole month (so no mood swings or energy drops). Any other symptoms that occur during your menstrual cycle such as bloating (bowels not flowing well) or fluid retention (impeded fluid flow) will be taken into account. In some of my more poetic moments I am drawn to consider my role as a ‘plumber’, opening taps, removing blockages, turning up the water pressure and improving heat distribution. To translate this into ‘acupuncture speak’, one of the most common diagnoses is ‘Liver Qi Stagnation’ which has amongst its symptoms, moodiness, fluctuation of mental state, a churning feeling in the stomach and feeling ‘wound-up”. Does this sound familiar? Yes we are talking about PMS. Treating acupuncture point ‘Liver 3’ (located on the foot) during the premenstrual phase often produces the most dramatic treatment outcomes. It is like opening a tap. So go on – get your life back!